If you or a loved one has been injured in an accident caused by someone else, turn to the trusted team at Crane Flores, LLP. With more than 50 years of combined experience, our personal injury attorneys are prepared to help you fight for the just recovery you are owed. 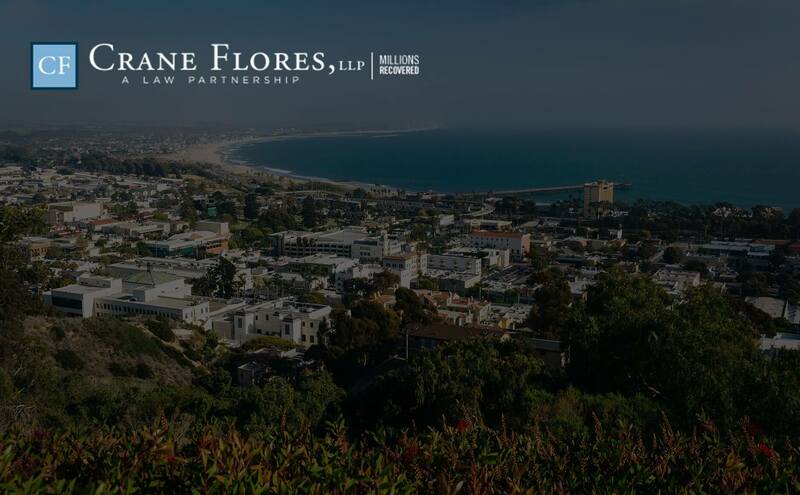 We regularly assist clients throughout the state of California from our offices conveniently located in Oxnard, Ventura, and Santa Barbara and we are available 24/7 to help you navigate the legal process. 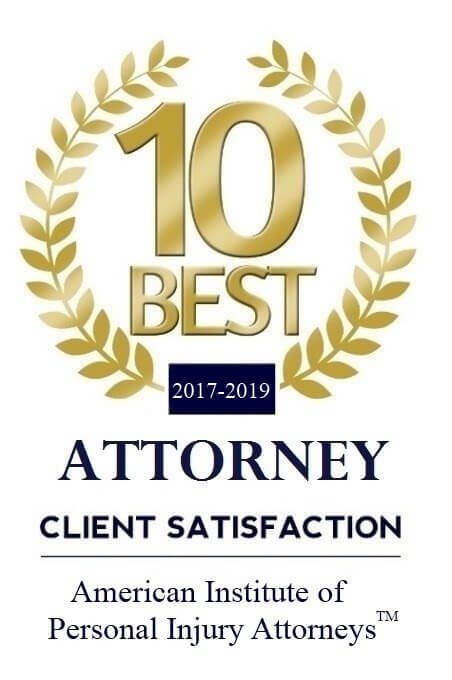 Our personalized, aggressive approach has helped us successfully recover millions of dollars on behalf of our clients. At Crane Flores, LLP, we understand that no cases are the same. Though we draw on our past experience, we also take the time to listen to your story, understand the details of your situation, and provide you with clear counsel and individualized representation that’s tailored to your goals. We provide personal attention and aggressive action. 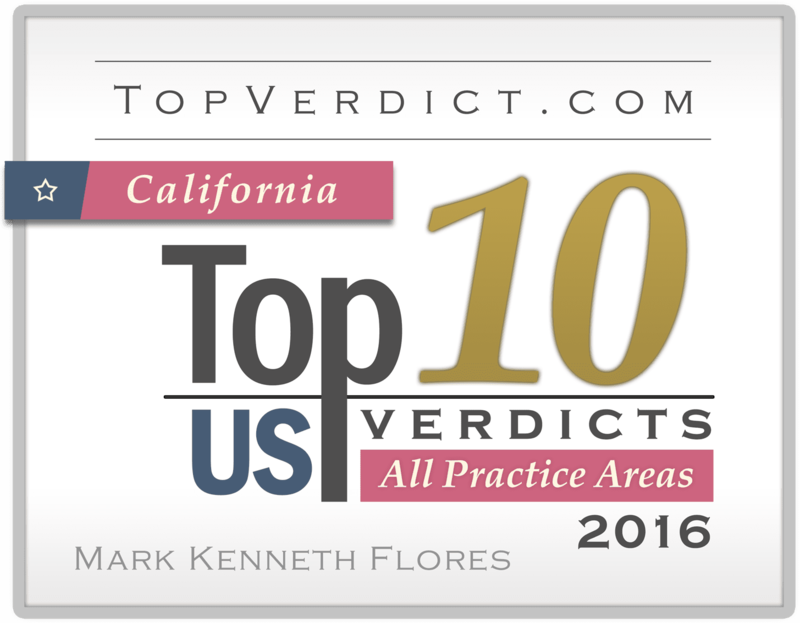 Read reviews from our past clients or contact us at (805) 628-4967 to request a free, confidential consultation with our team today. Set Up a Free, Confidential Consultation Now! Our experienced Oxnard personal injury lawyers understand just how difficult it is to go through a serious, life-altering accident. Whether you were involved in a car crash, injured in a truck accident, harmed by a defective product, or slipped and fell as a result of dangerous conditions on someone else’s property, you are likely dealing with severe injuries, emotional trauma, mounting medical bills, lost wages, and more. Our firm can help you take legal action to hold the negligent parties accountable. We handle all types of complex and difficult personal injury claims, all while providing every client with the compassion, guidance, and advocacy they deserve. We offer all our legal services on a contingency fee basis, meaning you do not pay unless we recover a monetary award on your behalf. Browse our case results, take a look at our helpful legal resources, and reach out to us online or by phone at (805) 628-4967 to find out how we can help you with your personal injury or wrongful death case.